The 26 funniest and fiercest tweets from women this International Women's Day. 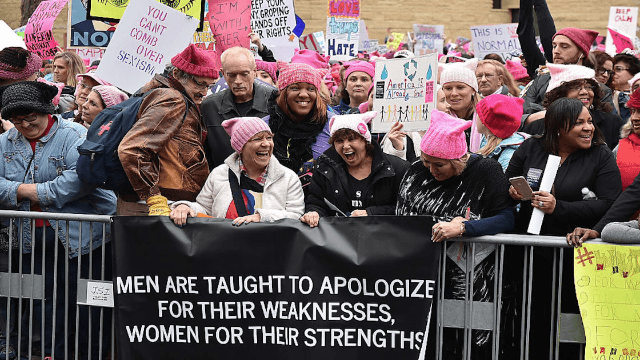 March 8th is International Women's Day, a day to celebrate the world's she-roes and their strength in enduring choruses of "What about International Men's Day?" (yes, it exists, it's November 19th, now step aside and let women have a full 24 hours). Here are the best, funniest tweets from women on the occasion, because dudes have the other 364 days.